Since the mid 1990’s Bert Teunissen is on the road, photographing the landscape. Always in the same way: shot from behind the steering wheel while driving. 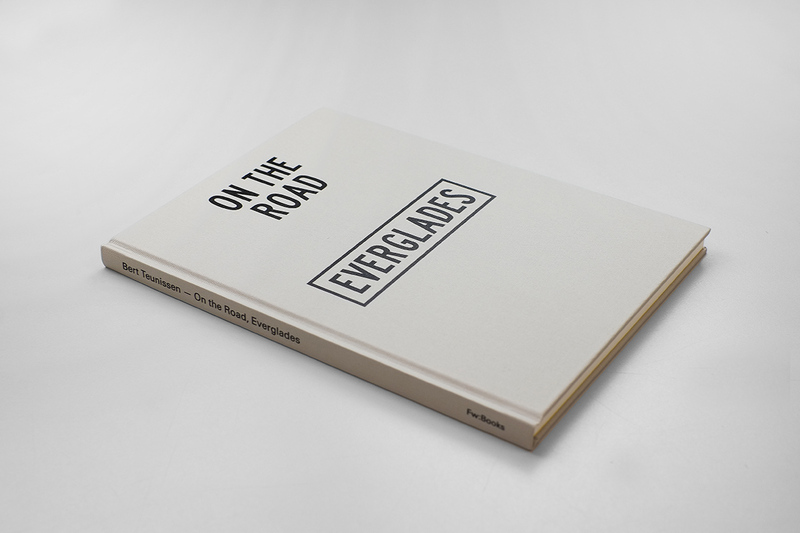 This publication focusses on the dense American landscape of the Everglades in Florida. Bert Teunissen uses an Olympus Pen; the legendary half frame camera from the 60s and 70s. All photographs are printed on out of date photographic paper-stock, creating different flares in colors and contrasts, which makes every print unique and impossible to create again. For Bert Teunissen this irreversible process is part of his search to capture the fluid state of mind while traveling.